» Portfolio » Sanitation system in Alto Maresme, Barcelona. Spain. Sanitation system in Alto Maresme, Barcelona. Spain. 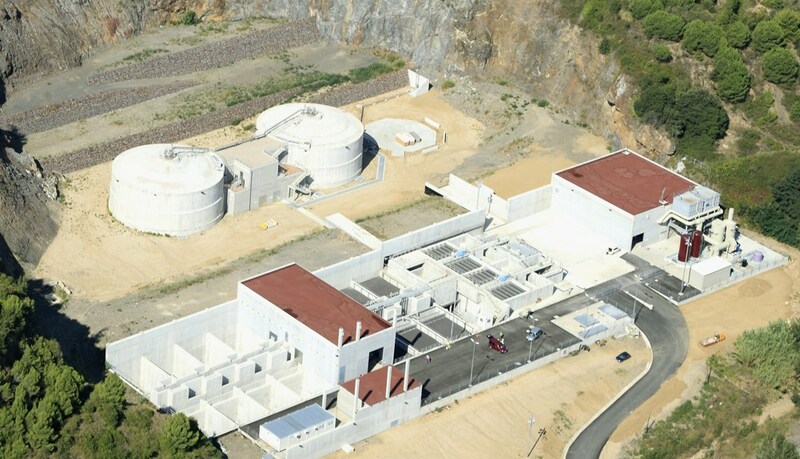 The new sanitation system in Alto Maresme, to the north of Barcelona, consists of a pre-treatment plant, pumping station, one Wastewater Treatment Plant (WWTP) and collectors that connect the station to the WWTP. The municipalities that incorporate the sanitation network in question, are Pineda de Mar, Calella, Malgrat, Palafolls and Santa Susanna, in the province of Barcelona. The average treated flow is 54,000 m³/day for a population of 245,455 inhabitants.